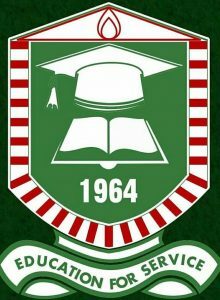 Adeyemi College of Education, Ondo, (ACEONDO) Resumption date for the commencement of first semester, 2018/2019 academic session has been announced. Adeyemi College of Education, Ondo State (ACEONDO) will on Monday, 28th January, 2019 begin a new academic session with a screening exercise for freshers. Meanwhile, all the returning students are expected to move into their places of residence on Sunday, 27th January, 2019 while newly-admitted students would be expected in their places of residence on Monday 28th January, 2019. After the screening exercise for freshmen, an orientation exercise for them would begin on Monday, February 4, 2019 through Friday, February, 8, 2019.